Rick writes for anyone who leads, wants to lead, or simply desires to change. Imagine impacting your world so deeply, that every single weekend people all over America think about you…even 12 years after you die. 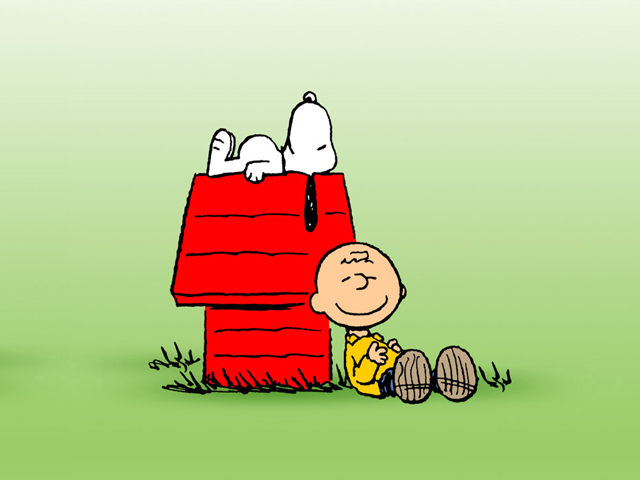 His name was Charles M. Schultz, and he was the creator of “Peanuts” and characters such as Charlie Brown, Lucy, and Snoopy. Pick up any weekend cartoon page of your local newspaper, and there, in the top billed spot is “Peanuts” – week after week. Last Sunday’s Peanuts cartoon was first published in 1965! Talk about remaining relevant! I’ll bet you can’t even name the Best Picture in 1965? (Sound of Music) and there is no way, you remember who won Best Actor in 1965…you’ll have to look that one up. I had to. Is your message, life, actions, intentions, family, marriage, and legacy going to last? Even a year after you leave the world? No, I am not saying everyone should feel they must impact the whole world. But someone is watching you right now…seeking your advice, learning from your words, listening to your heart. In fact, you are impacting people…like it or not. I want to leave the world with more Peanuts, and less shells. Certified Business Coach, Speaker, and Business Designer for Entrepreneurial Success. A founding member of the John Maxwell Team My passion is to see life change in anyone who seeks it. I believe EVERYTHING can get better. This blog holds a strict Copy Right which states if you like what you read here, SHARE IT! Don't just copy it. Make it your own and add value to others. Copyright Rick Krug 2011 No Right Reserved....if you like it, share it!. Powered by Blogger.